Welcome back to another Sundays at Home! We’ve been seeing some gorgeous summer home decor updates coming in the linkups – have you had a chance to do any sprucing around your house? 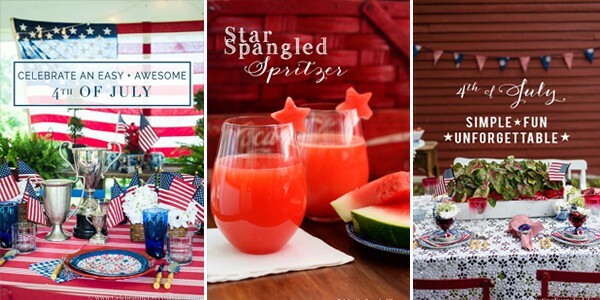 If not, I’m sure you’ll find inspiration in this week’s party! 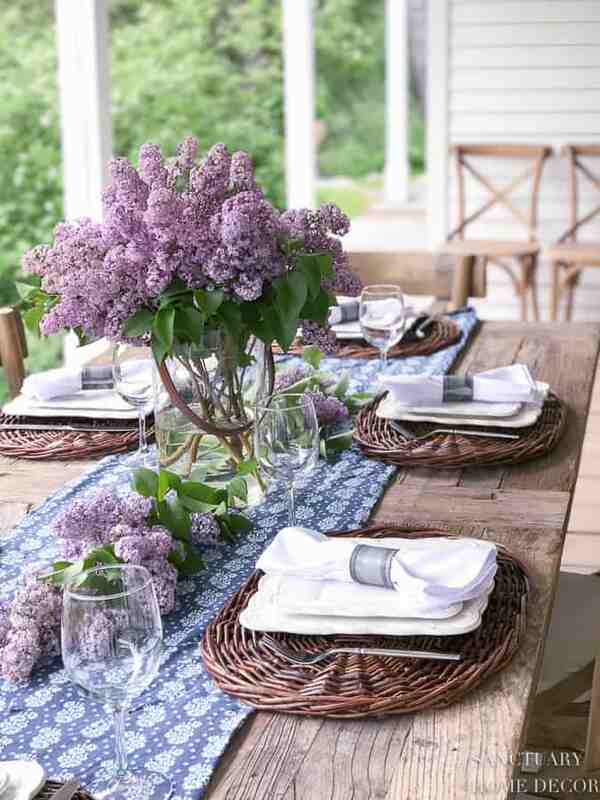 First up, this fresh summer tablescape by Karen at SanctuaryHomeDecor.com positively stopped me mid-scroll… those lilacs! 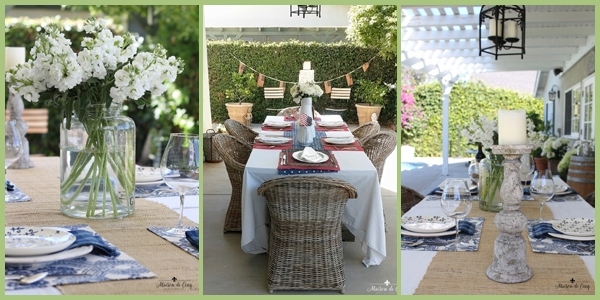 So dreamy and the epitome of summer charm! 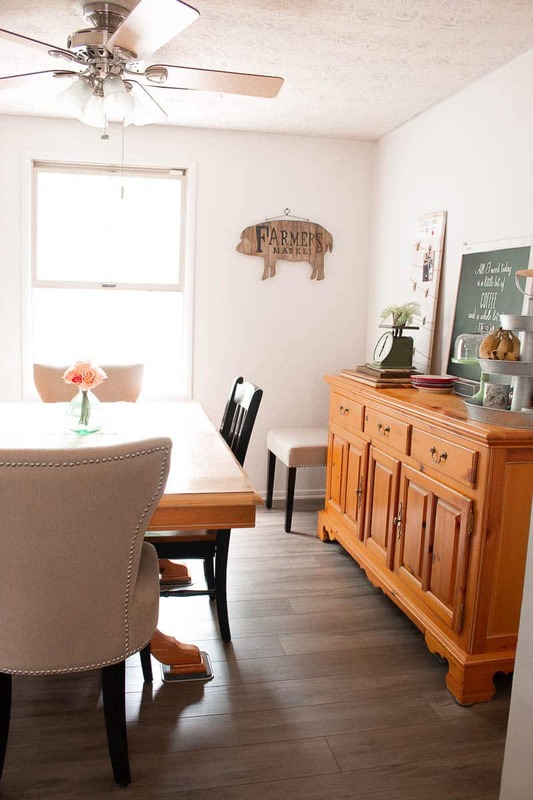 I love a good makeover and this DIY Farmhouse Plank Floor makeover by Mary Beth at TheHowToHome.com doesn’t disappoint! What an amazing before & after – congratulations Mary Beth!! 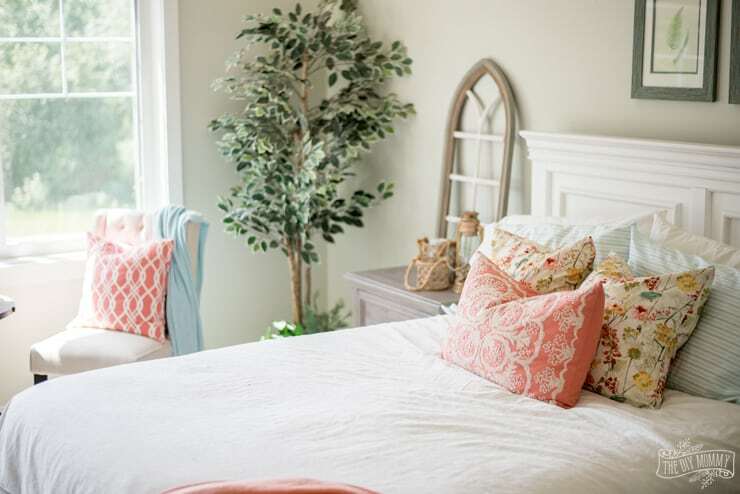 Join us for a virtual vacay at this sumptuous summer cottage shared by Christina at TheDIYMommy.com. This lakehouse is so serene and filled with charming details – I especially love the laundry room! A link back to one of our blogs is appreciated.